Le Disko, where glitter and glamour intoxicate and colour gets physical. It’s all see and be scene as the crowd converges under a sparkling aura of lights and erupts into a dazzling sea of eyes and lips. Feel the fever with Dazzle Eye Shadow in riotous hues, while Dazzleglass drops it like it’s hot for colour-popped lips that’ll make the boys go crazy. It’s a full on colour disco, and you’re the reigning queen. Exceptional, sparkling shadows offer a mix of unique colors and finishes that stand out from the crowd, providing maximum shelf appeal. Rich pigments adhere to the lid, remaining true to the color you see in the pan, imparting eyes with beautiful, twinkling sheen. Innovative liquidform ‘bridge’ texture creates the perfect union of a cream and powder. 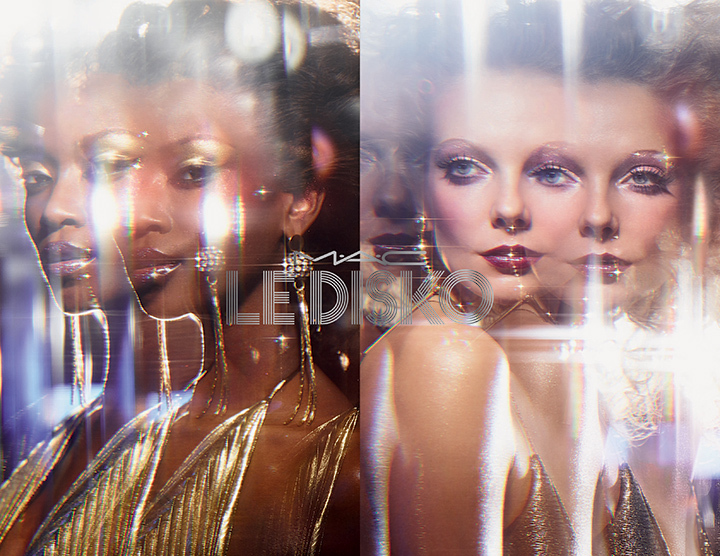 Unique formula creates a multi-dimensional, reflective surface leaving lids looking dazzling yet delicate. Performance driven liquidform texture allows for superior adhesion and performance, minimizing fallout and giving a brilliance not found in a traditional pressed eye shadow. So this is pretty much a huge collection introducing a new product Dazzleshadow. 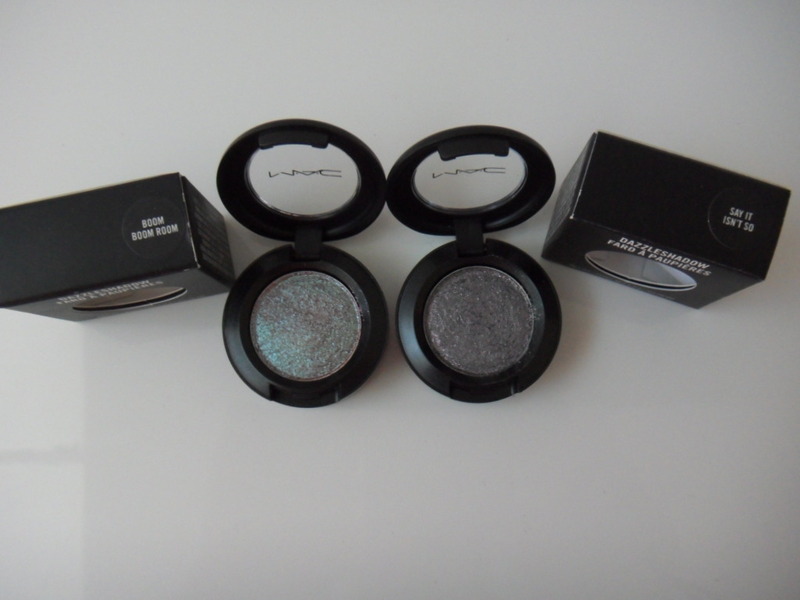 This collection consists of shadows, glosses, and liners and everything is ultra-glittery and sparkly. 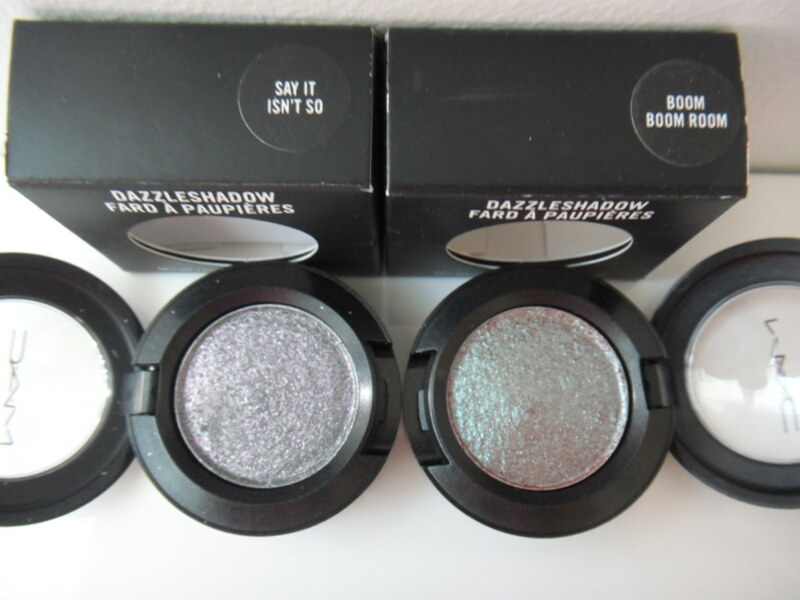 I only purchased 2 Dazzleshadows from this collection. 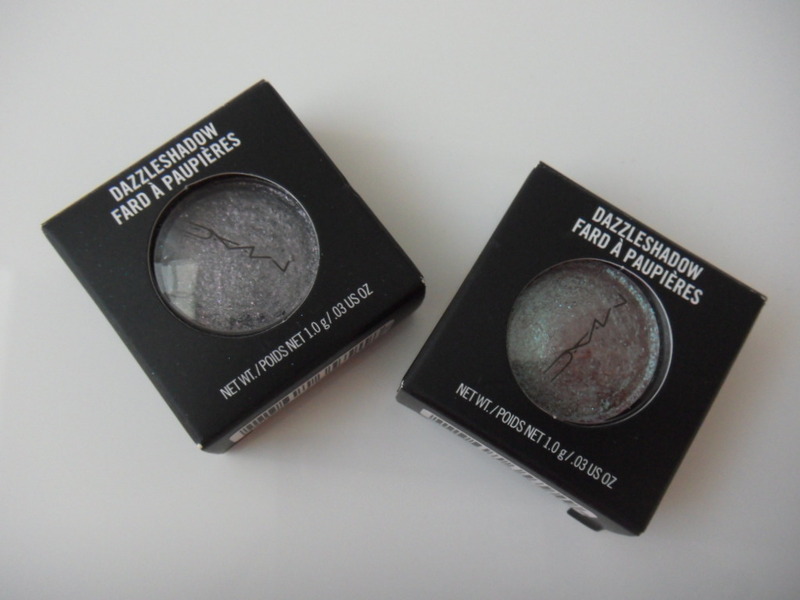 Each Dazzleshadow retails for KD10/750 each. Can you guess which ones I got (just by looking at the photo above)? They kinda’ look the same, at a certain angle. Say It Isn’t So is described as a dark grey with pink sparkles. At first this looks like a regular grey. Take a closer look and you’ll notice the pink sparkles. I think that makes this “Dazzleshadow” that much more special! I fell in love with it as soon as I saw it. I mean I already have a thing for greys (if you follow my blog, you’ll have noticed that) so this is right up my alley. First photo is a swatch of Say It Isn’t So swatched dry (left) then wet (right). Not much of a difference honestly which just goes to show the quality of Say It Isn’t So is actually fantastic! Middle photo is the same swatch under different lighting. It’s so sparkly that it almost looks wet! The last photo is blurry on purpose so you can see all the sparkles. 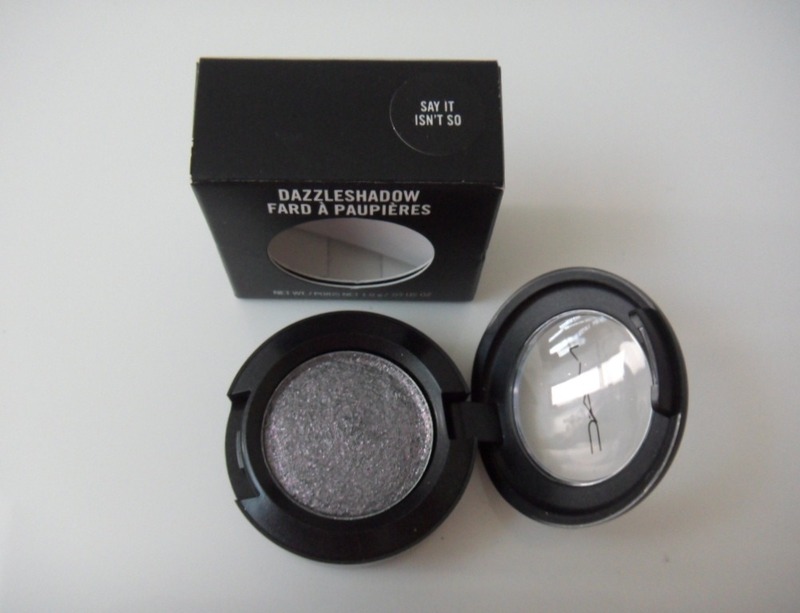 I love this Dazzleshadow… it’s just so special! 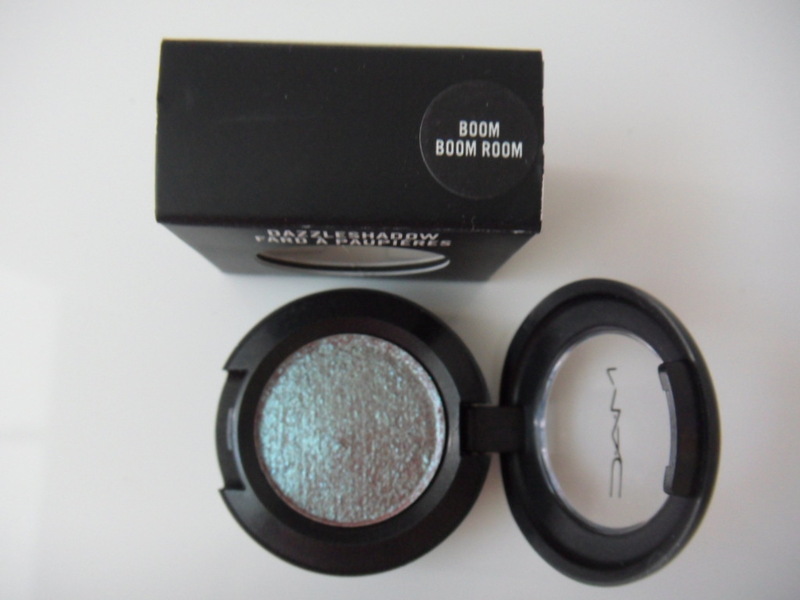 The second Dazzleshadow I purchased was Boom Boom Room which is described as a light burgundy with emerald sparkles. Here’s Boom Boom Room swatched dry (left) then wet (right). This is pure gorgeousness! I’ll let the photos speak for themselves. Here’s Boom Boom Room and Say It Isn’t So side by side. 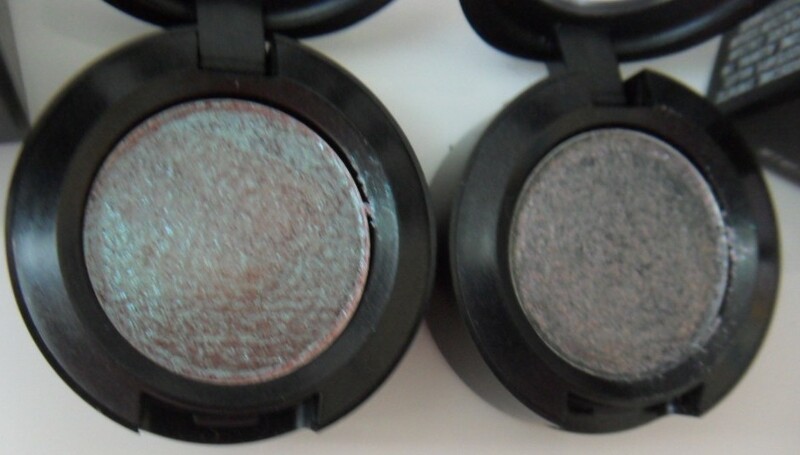 Here are both Dazzleshadows side by side! The swatches on the left side are dry and the swatches on the right are wet. To avoid confusion I’ll clarify, I’m talking about the swatches not the photos. 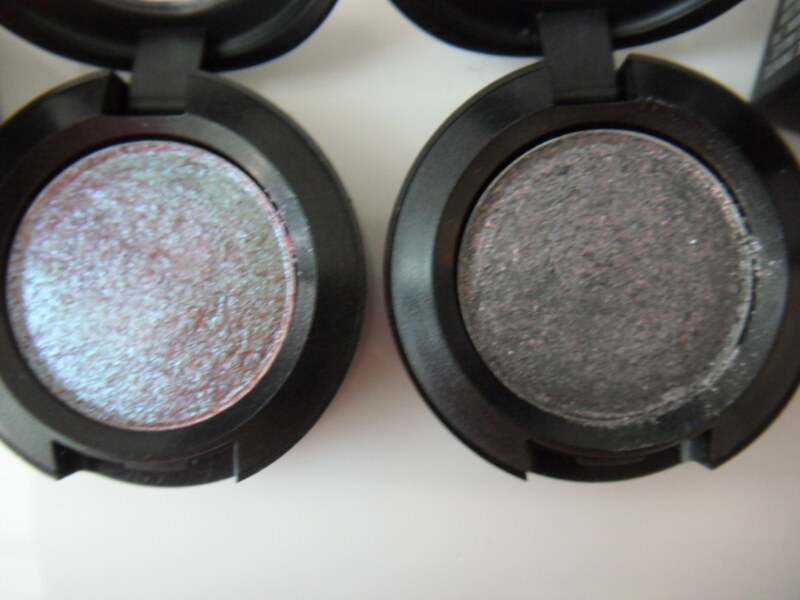 I can’t wait to play with these super sparkly Dazzleshadows! If you are interested, there are way more shades available.